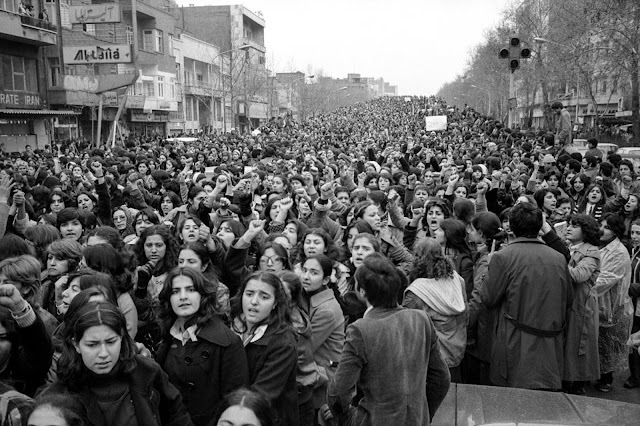 Source of the photo is National Archives. 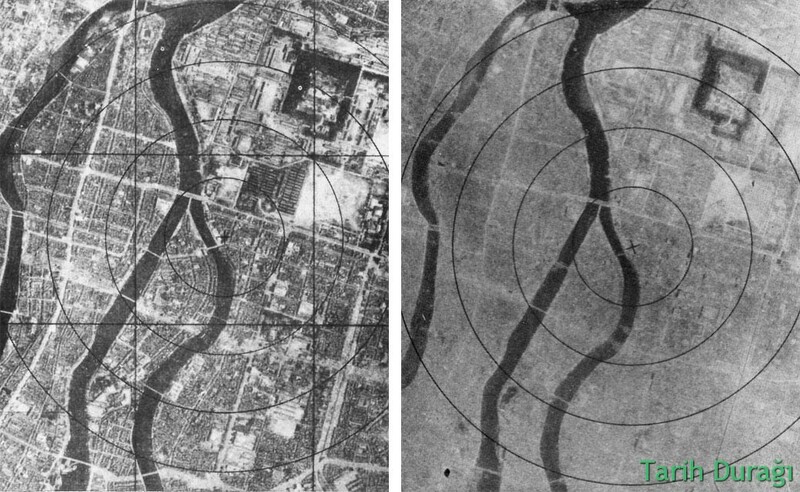 Aerial views of the city of Hiroshima before and after the atomic bomb was dropped. 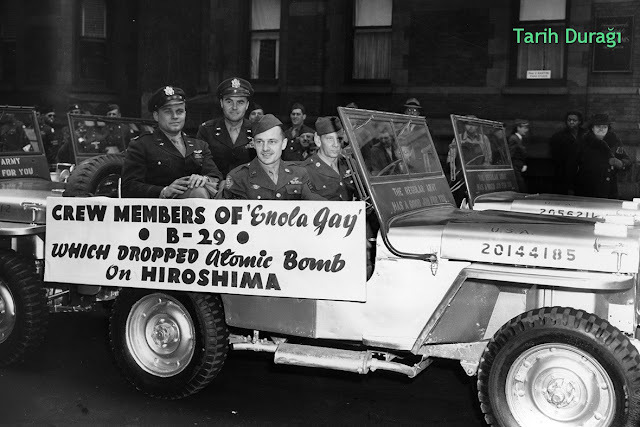 Enola Gay .. is the name of the plane that took the atomic bomb to Japan and left it. 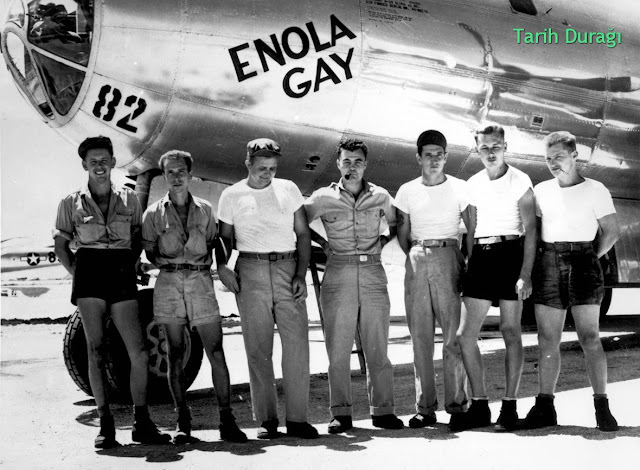 The plane poses with the crew and captain before the plane takes off to throw the atomic bomb. The pilot of the plane, Paul Tibbets, is standing in the middle with a cigarette in his mouth. The name given to the plane is the name of the Enola Gay pilot's mother. The ground crew of the B-29 Enola Gay pose for a photo with the aircraft at their base in Tinian, Mariana Islands. Colonel Paul Tibbets, the pilot, is smoking a pipe in the centre of the group. The atomic bomb that America threw into Japan on August 6, 1945. 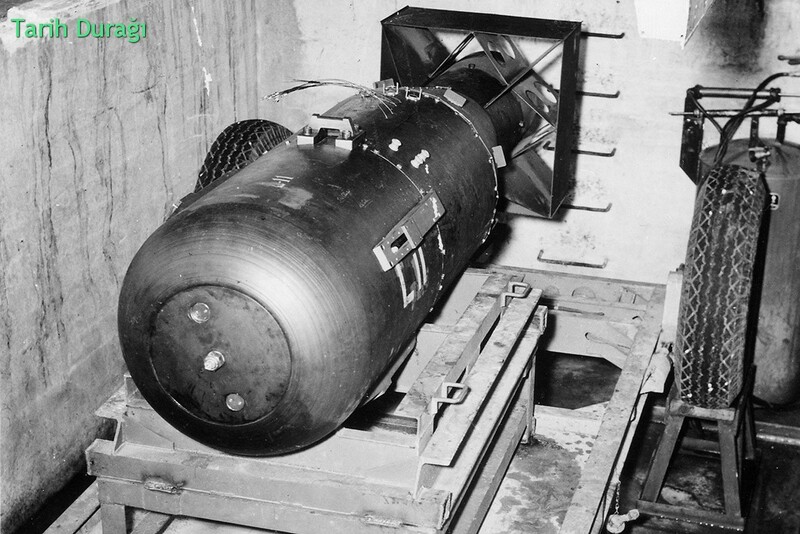 The name they gave to the bomb "Little Boy"
The name of the bomb launched in Nagasaki after 3 days is "Fat Man".